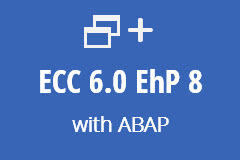 This is a single user subscription to SAP ECC 6.0 with ABAP Workbench access. The subscription will renew automatically every month until canceled. 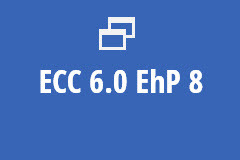 Length: Monthly subscription renews automatically. Cancel anytime.